When teaching a client how to use cognitive behavioral therapy (CBT) for managing anxiety it helps a great deal to provide a visual aid. Clients who suffer from severe or chronic anxiety struggle to maintain control over anxious thoughts and resulting anxious feelings and behavior. It is important to teach clients in CBT treatment to begin working through anxious feelings and thoughts at the source, before they race out of control. 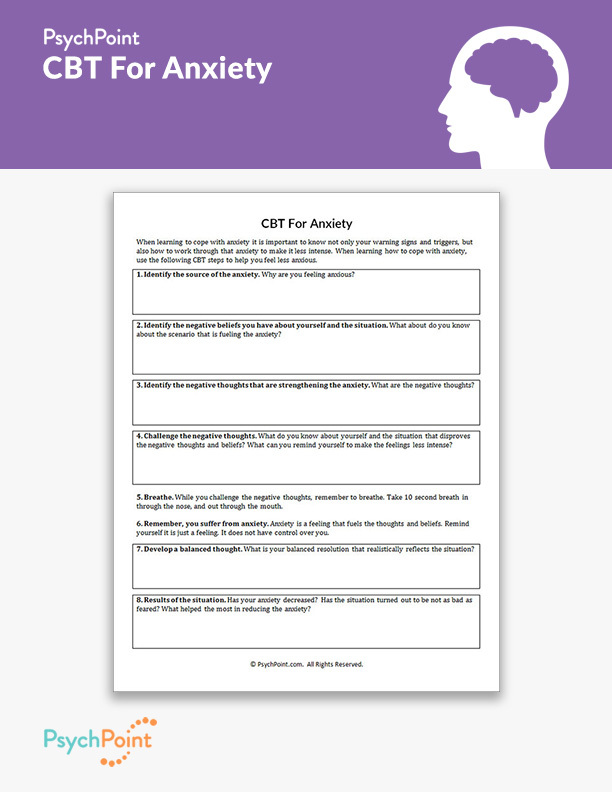 This is the CBT For Anxiety worksheet. 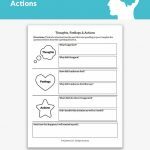 This worksheet provides a guide for clients to learn how to tackle anxious thoughts and feelings early on, so they do not get out of control and take over the client and render him or her helpless. In working through the eight steps provided on this worksheet, the client will learn how to maintain control over themselves in reaction to a situation, which will help the client remain aware of how the anxiety is affecting them, rather than how the situation is causing anxious feelings and thoughts. 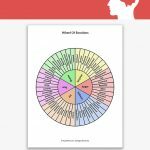 This worksheet helps the client break down stressful and anxious feelings into eight steps. 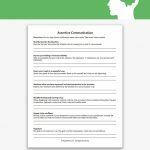 To begin working with this worksheet, guide the client through the eight steps by working on different situations together. 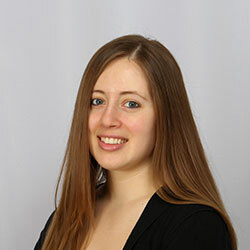 It may take two or three attempts in working with the client through the eight steps before the client is able to perform the task on his or her own. 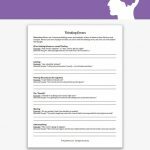 Once the therapist is confident in the client’s ability to perform the task independently, provide a copy of the worksheet for use in between sessions. Review and discuss results in following sessions.